Bangkok is a gluttons paradise. 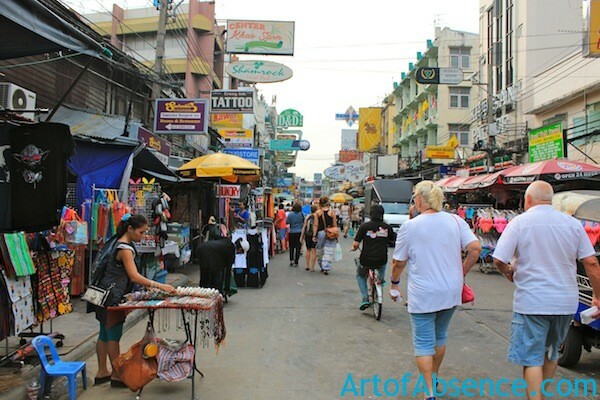 Anybody who’s spent time in Bangkok – whether a week spent thoroughly taking in the city, or just passing through on your way to explore another part of Thailand or travel destination in Southeast Asia, has more than likely left the city a kilo or 2 heavier than when they arrived. Thai food is famous throughout the world… so it’s only natural to indulge a little when spending some time in Thailand’s bustling capital. If its your first time in Bangkok… read on and school yourself on Eating like a King – Bangkok Style. So you’re in Bangkok for a few nights (or a few weeks it doesn’t really matter)… you’re on a budget or you’re feeling adventurous and you’re keen to try some of Bangkok’s World Famous Street Food. 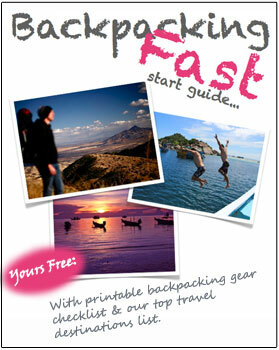 Jump in a cab or Tuk Tuk & join the rest of the tourists & backpackers on Kho San Road or Soi Ram Buttri. 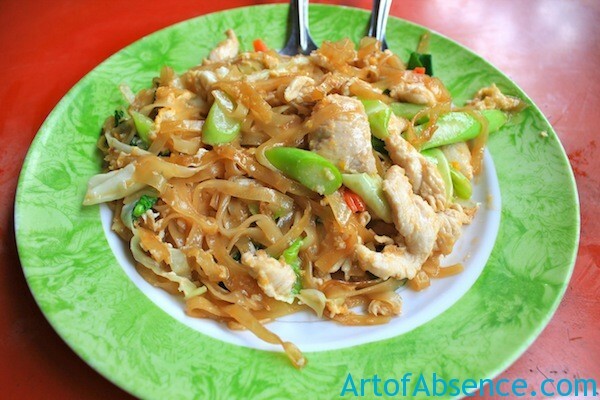 Order some Chicken or Vegetable Pad Thai Noodles or Fried Rice from a street food vendor = 35 Baht. From there head to your nearest Seven Eleven (their everywhere, you can’t walk more than 100 metres without passing one) & grab a Singha or Chang beer = 35 Baht. Find a bench seat or a set of steps to rest your weary legs & devour your budget meal while watching the ensuing chaos of Bangkok unfold around you. At this point, dinner has cost you around 70 Baht – which at the time of writing is equal to about $2.20 AUD. Two dollars and twenty cents, for a delicious meal + a beer to help you wash it down… to help put it in perspective – In Australia If you’re really lucky, & you shop around – you might get a can of coke for $2.20. By this stage you’ve got a belly full of noodles or rice and the beer is starting to make you drowsy. Something Sweet to Top The Night Off? 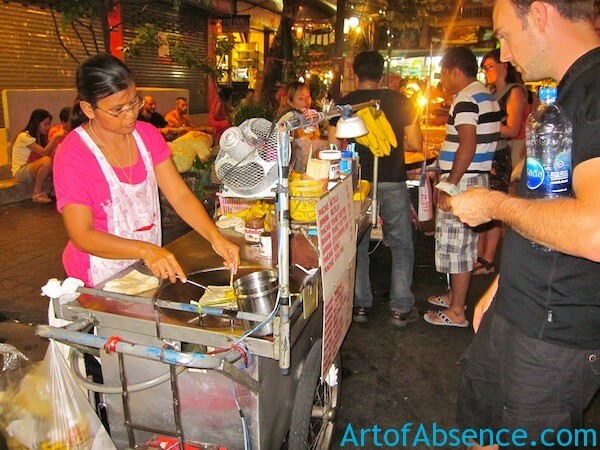 If you’re anything like me, and you like to end your night with something sweet, get back on your feet, locate a mobile pancake (crepe) vendor & order a delicious Banana or Nutella Pancake 40 Baht ($1.23 AUD)… job done! Nutella Pancakes in Bangkok - Delicious! We do this just about every night when were in Bangkok. In our opinion its the Funnest. Tastiest. Cheapest way to eat in Bangkok.